Congratulations to the Taft Senators Boy's Basketball Team on a fantastic 2016-2017 season! On Thursday, March 16, the Senators made a trip to Trent Arena to play in the Regional Semi-Finals against Trotwood-Madison High School. After a hard fought battle and a back and forth contest, the Senators fell short, ending their season. 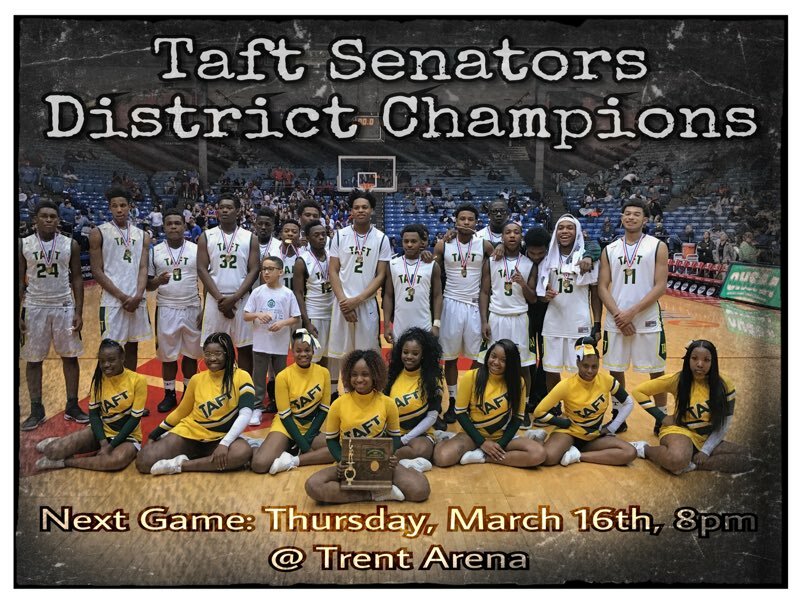 Taft carried on the tradition and expectation of having a CMAC team compete at the highest level in the state tournament and have made the entire Cincinnati Public School District proud! This game officially concludes the winter season of sports in the CMAC. Each High School has plenty to be proud of and will look to continue their success next season!